Do you like Naked Pup: I Still Love!? Share it with your friends. Naked Pup: I Still Love! 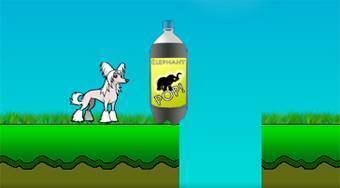 - very successful logical flash game with a cute hairless dog named Winnie. Video tutorial - Naked Pup: I Still Love!